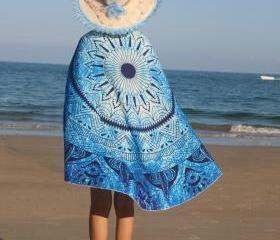 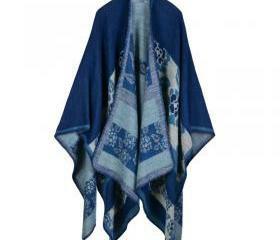 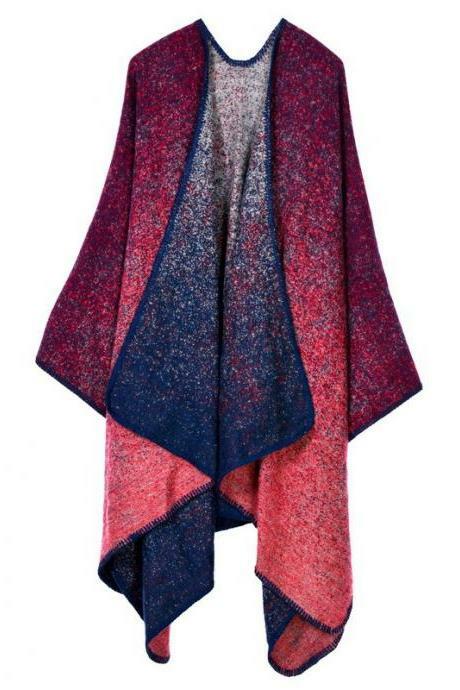 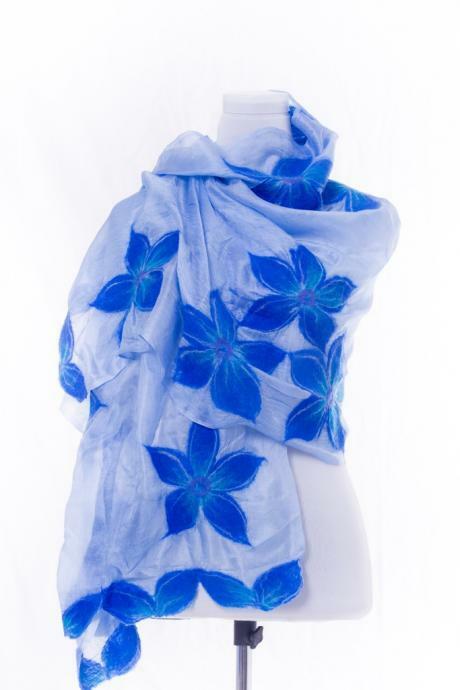 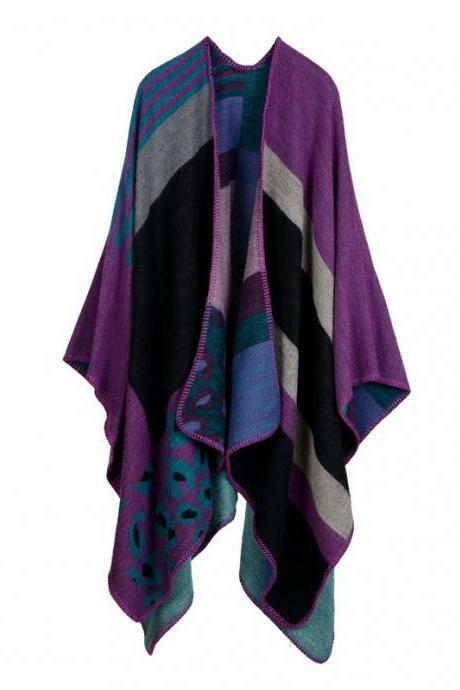 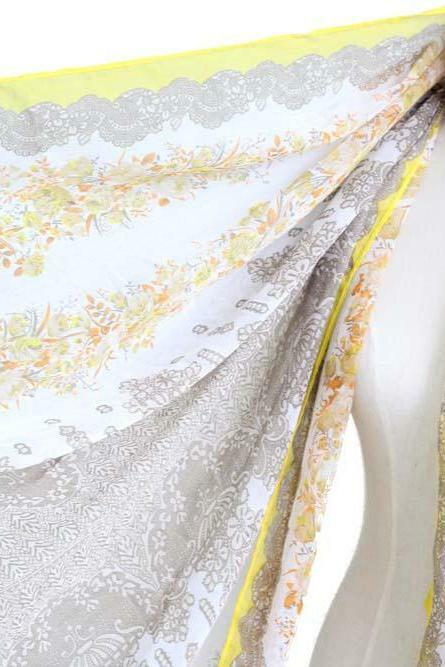 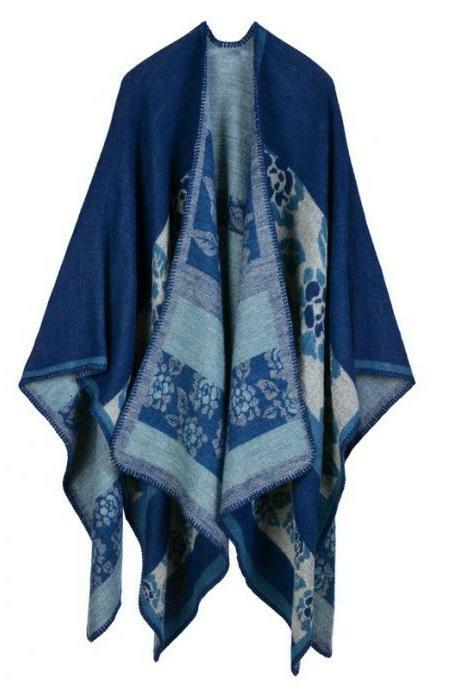 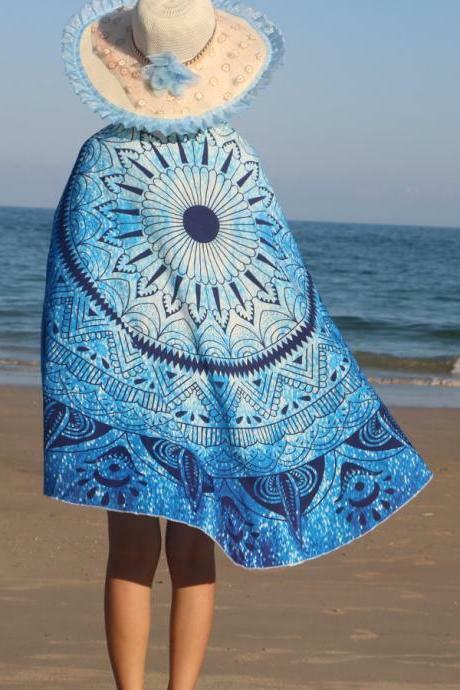 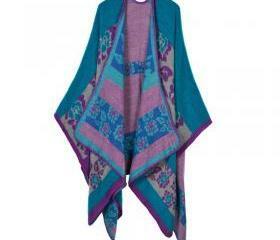 Wrap up elegantly and in style with our trending collection of shawls. 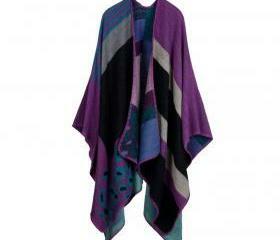 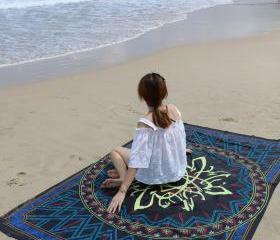 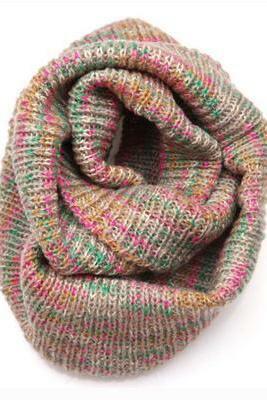 Our collection comes in beautiful patterns and colours from colour blocks, stripes, tribal patterns and many more. 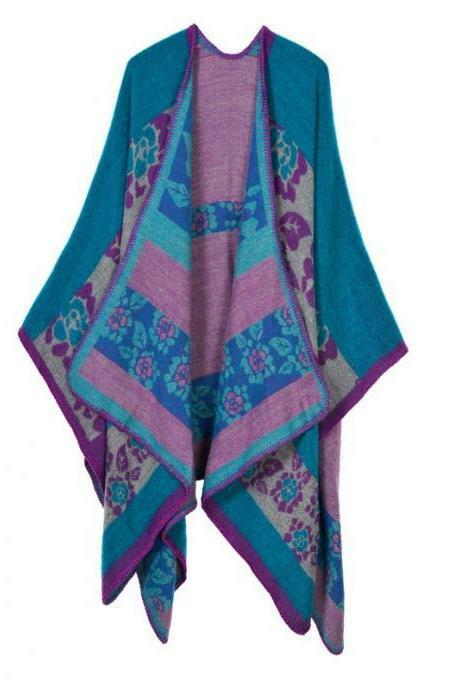 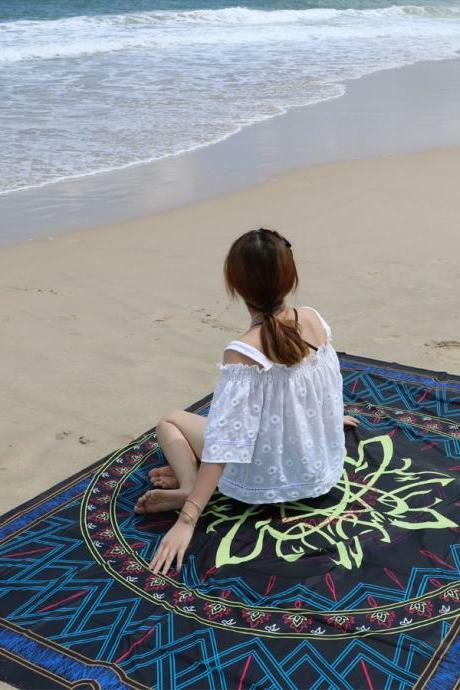 They are super comfortable and cosy yet a perfect piece to add some chicness to your festival looks or cold weather outfits. 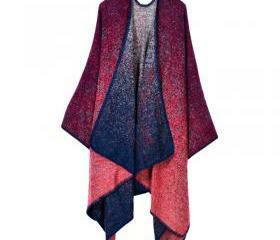 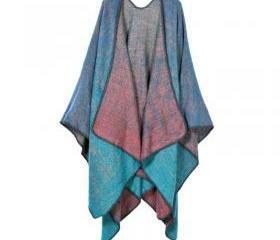 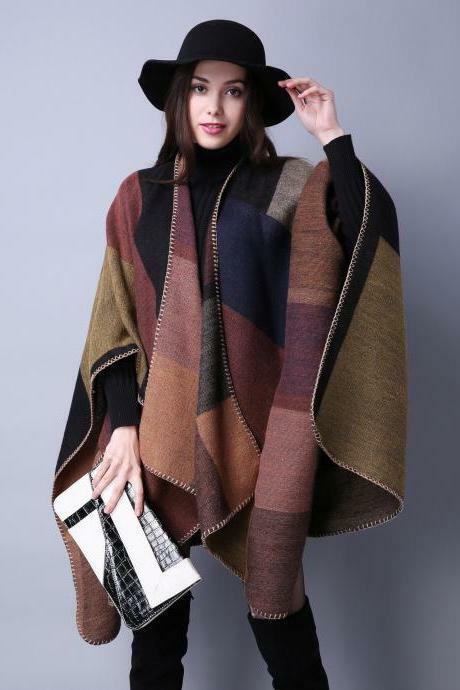 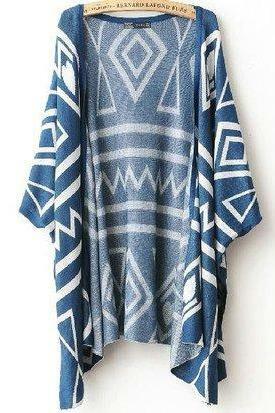 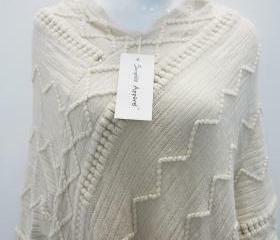 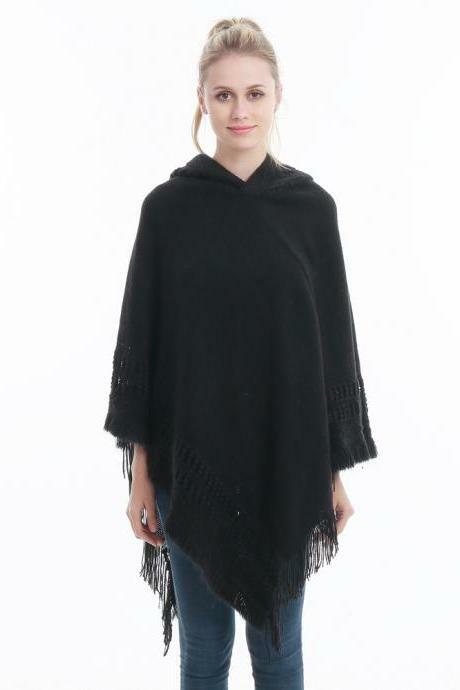 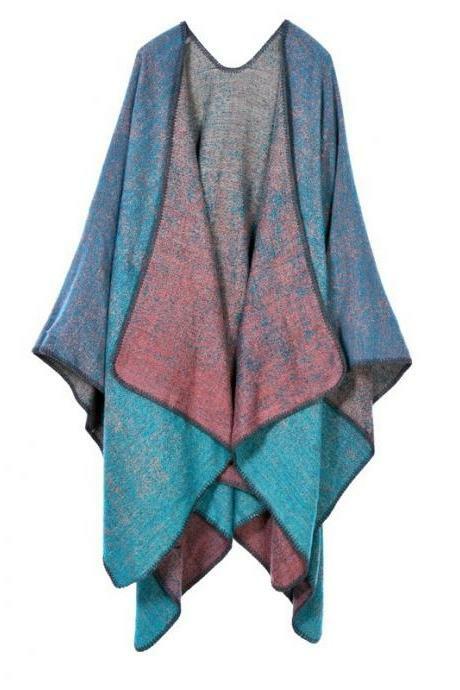 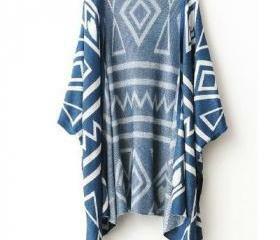 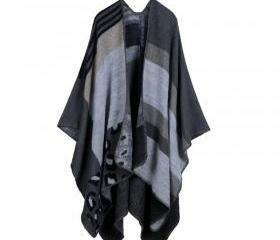 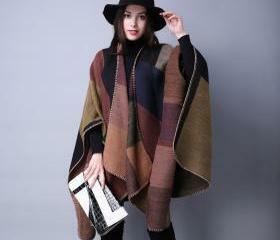 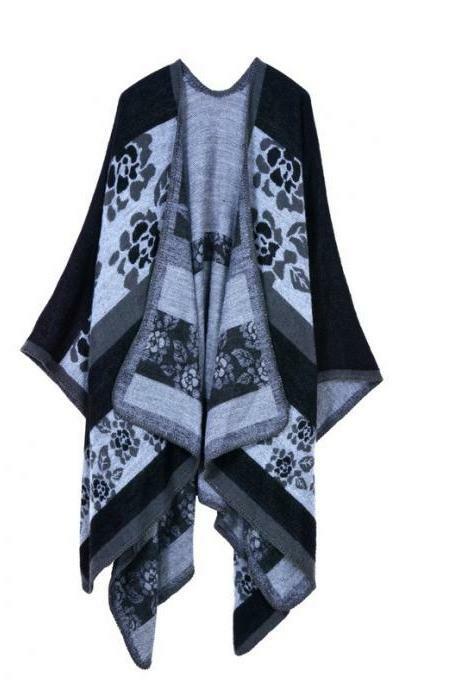 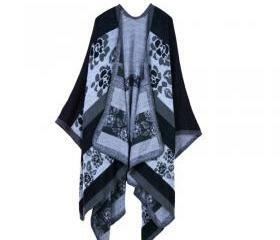 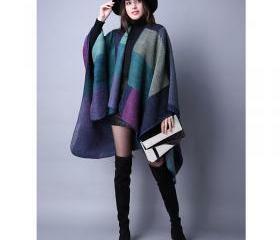 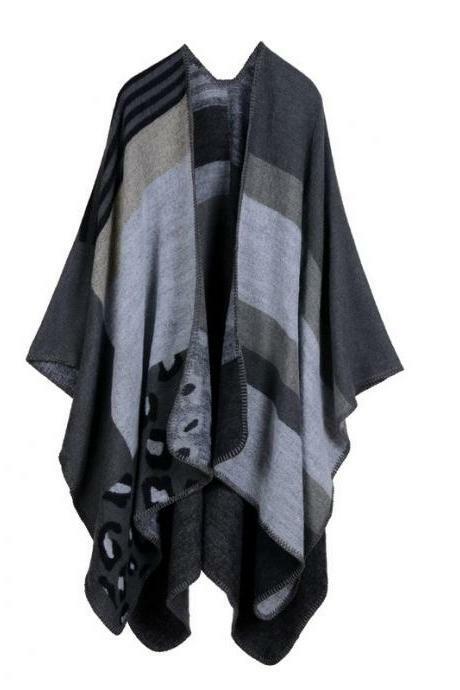 New Summer hot style f..
Gray Knitted Cape Poncho .. 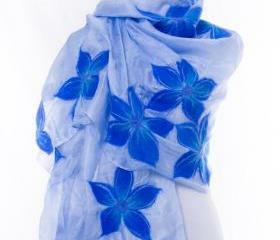 Dusty Purple Scarves For ..
2017 New Summer hot sty.. 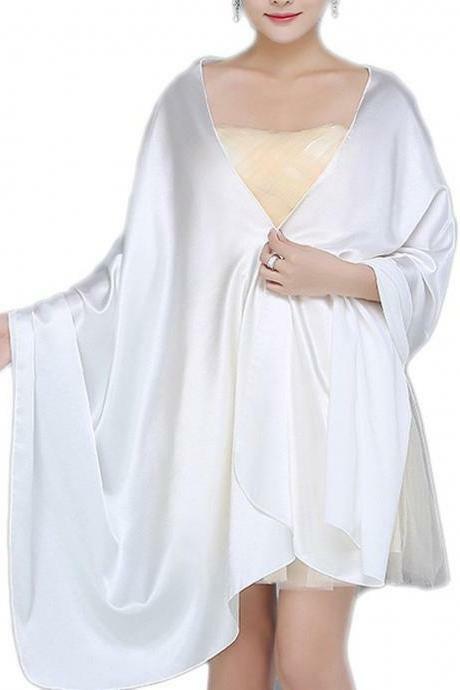 Simple White Shawl With M..
Women Tassel Cape Coat A..